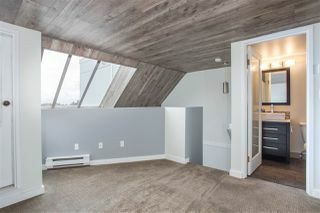 Amazing loft living in the heart of Richmond. This 1 bed, 1 bathroom east facing, tastefully renovated suite enjoys beautiful morning sunrises and views of the mountains. 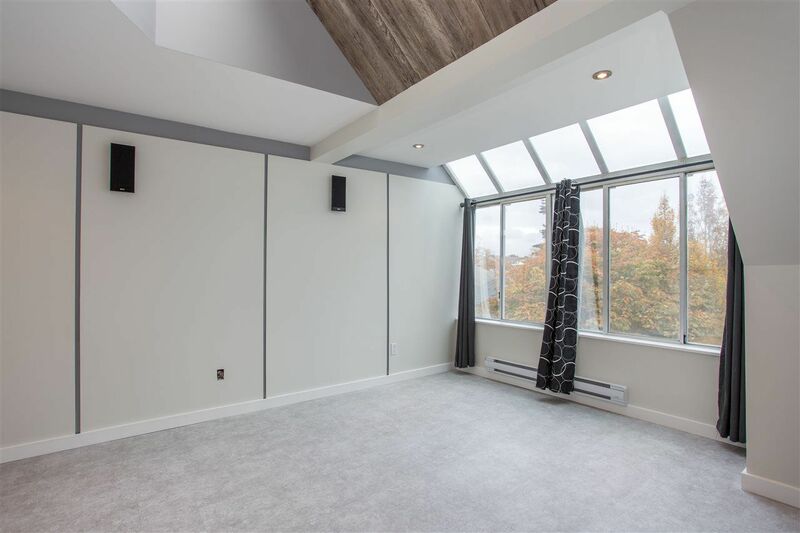 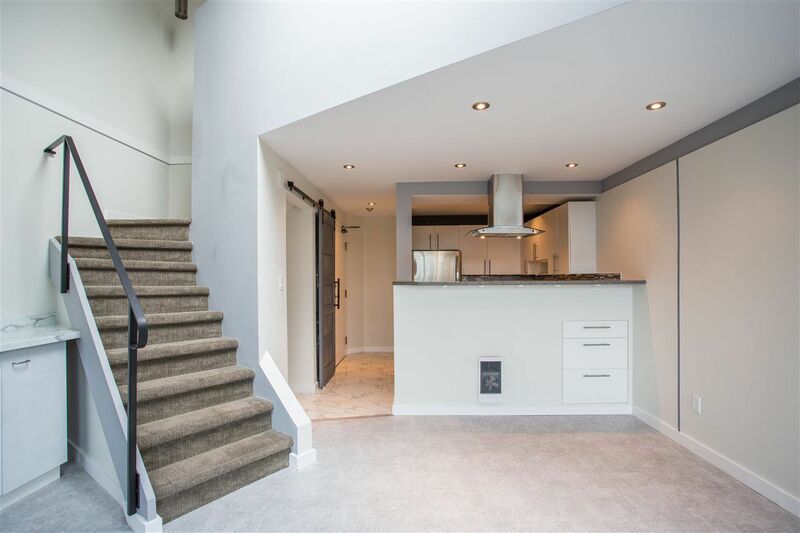 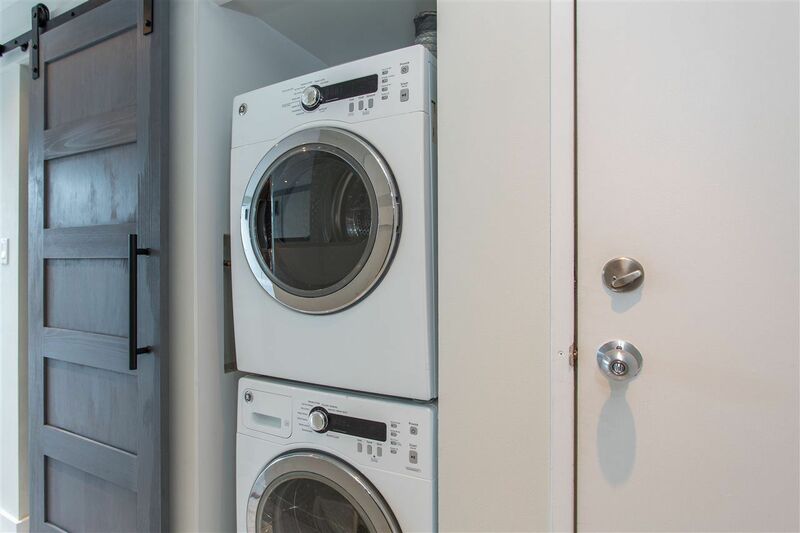 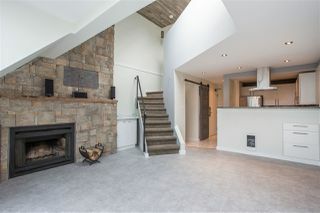 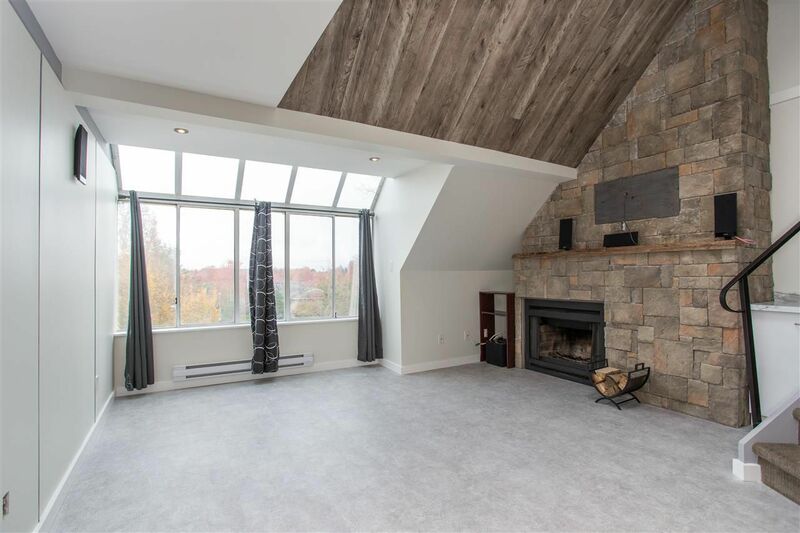 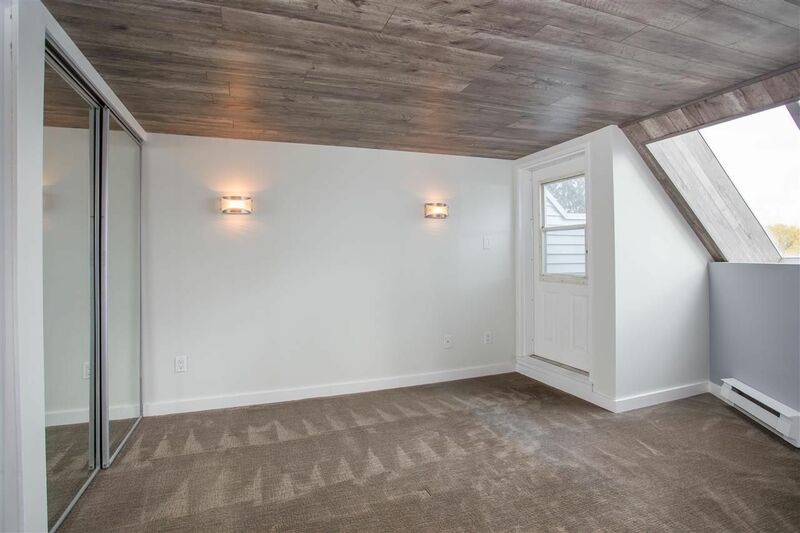 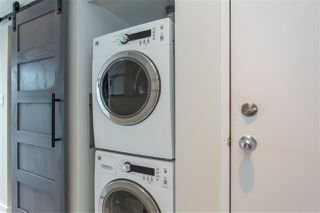 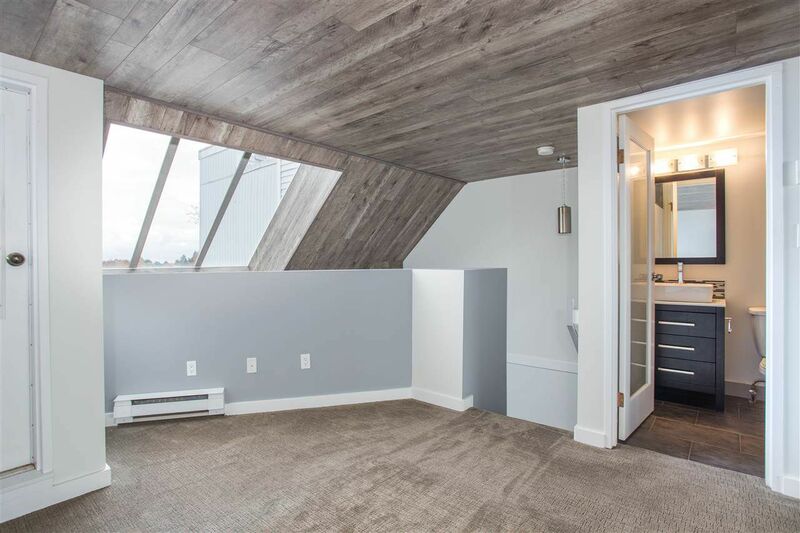 Bright, open concept living with in-suite laundry and vaulted ceilings. 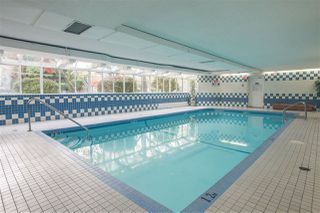 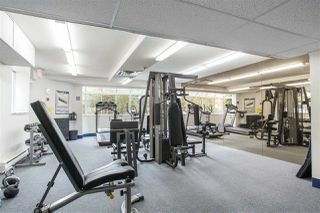 Low maintenance fees and wonderful amenities: indoor pool, sauna, hot tub, exercise center, lounge and secured under-building parking. 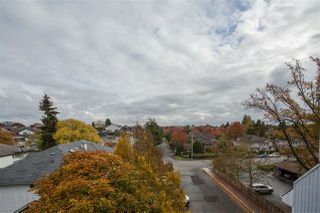 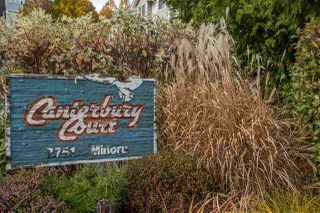 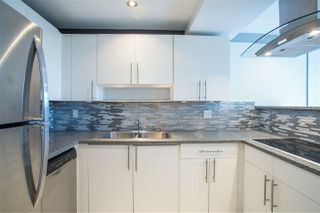 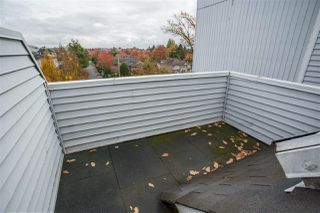 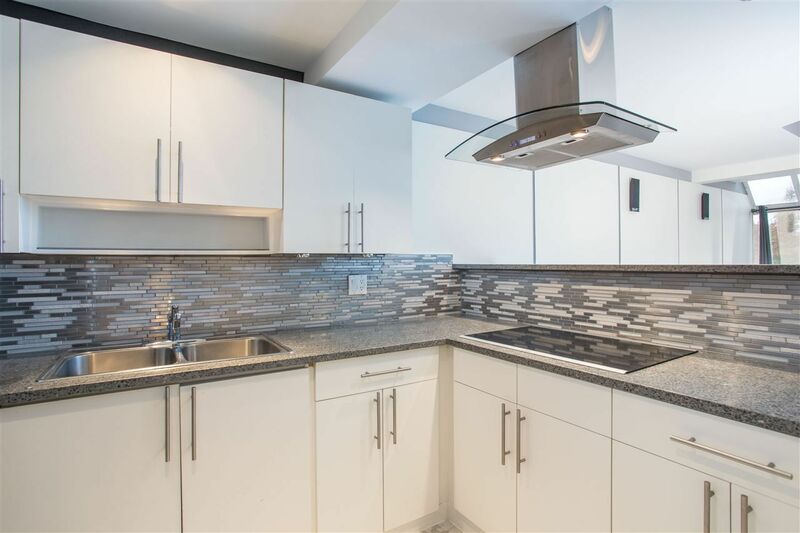 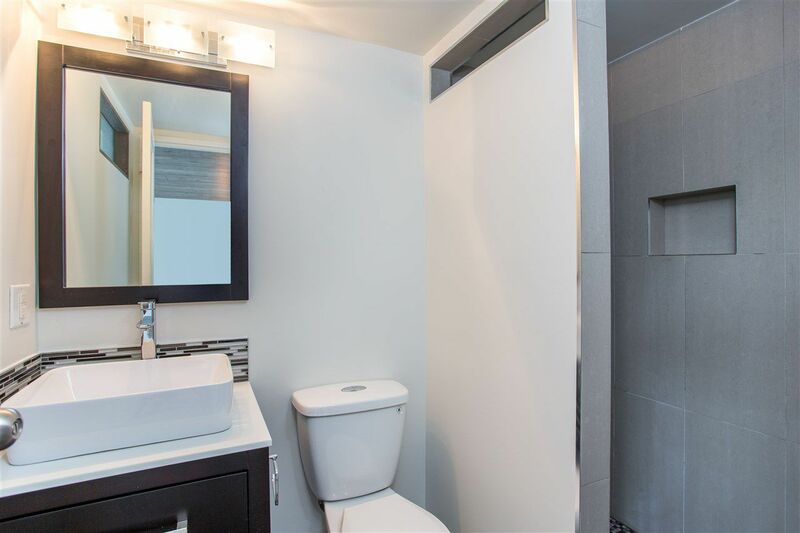 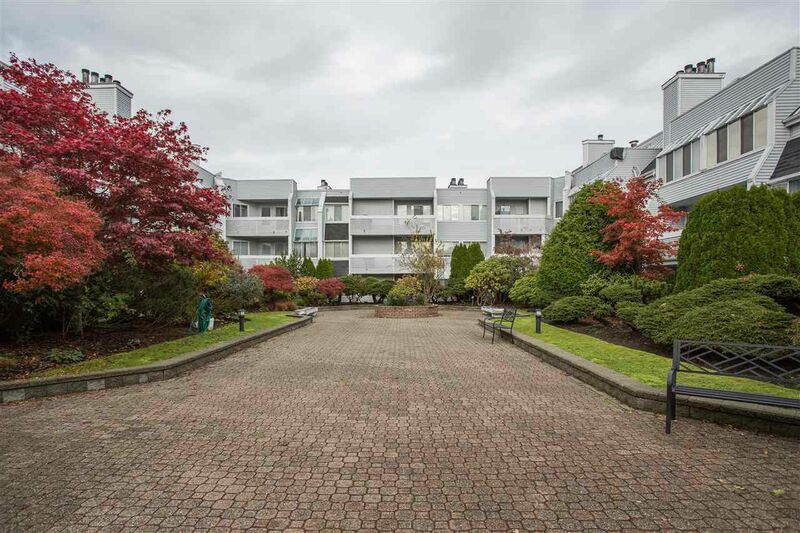 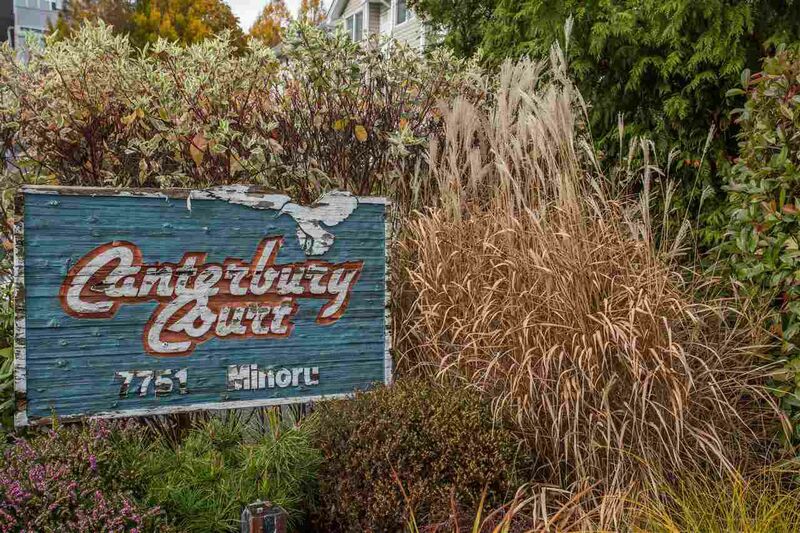 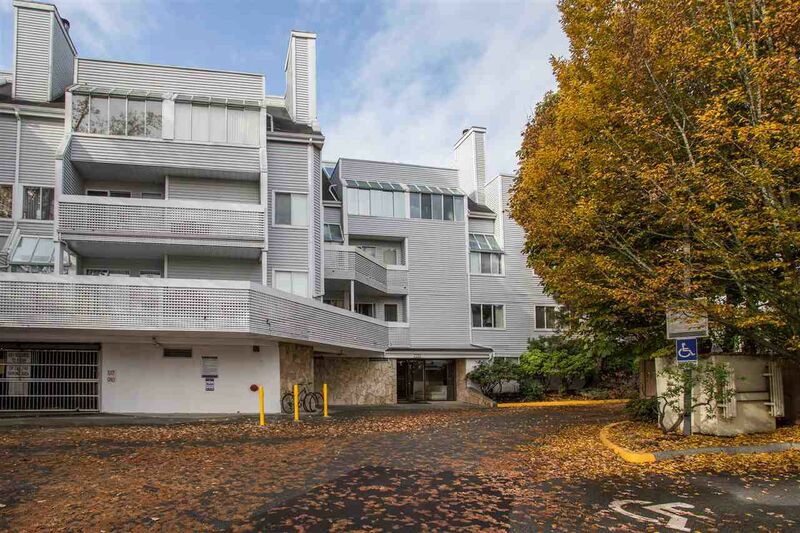 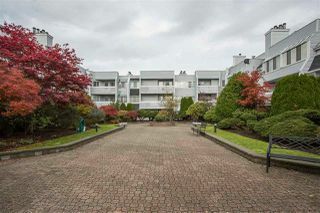 Centrally located near Richmond Centre, Minoru Park, restaurants, library, Ferris Elementary & Richmond Secondary.